Did Microsoft just reverse another reversal? I don’t think Microsoft will ever live down the notorious Xbox One reversal from last year. You almost can’t trust most of what they say nowadays because at any given moment it could be the exact opposite. In fact, that actually happened last night, with Microsoft reversing a previous reversal in record time. 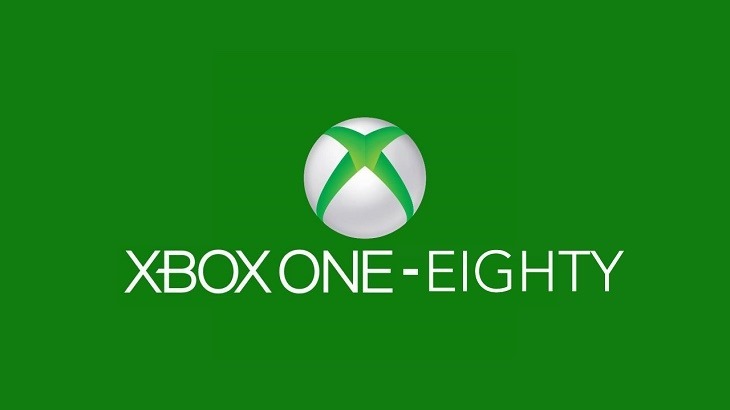 Late last night it was reported that Microsoft had pulled another 180, this time scrapping plans to make every Xbox One console a development kit as well. This would allow developers to circumvent Microsoft entirely when wanting to develop games for the console, with the only other avenue being [email protected]. Considering that route comes with a bit of a contractual obligation, I can see why some developers would want to avoid it. Microsoft did promise the feature a long time ago, back when Marc Whitten was actually still at the company. He announced the feature last year, which was met with a lot of praise from the development community. At launch some people found ways to access the “development menu” inside the Xbox One, but Whitten stated that the feature would only be widely available after the November launch. It’s now July, and there’s still nothing. Then, out of nowhere, Microsoft seemingly scrapped the feature entirely. Senior engineer in the Advanced Technology Group for Xbox, Martin Fuller, was quoted saying that the feature was no longer on the table. As you’d expect, this lead to the entire Xbox hate club reappearing and take shots at the company for another reversal. One that was extremely short lived, after a Microsoft spokesperson stated the earlier comments were inaccurate. And with that the world witnessed Microsoft’s fabled double reversal. That seems to be a real thing now. So in a nutshell Is Microsoft still planning to make all Xbox One’s development kits? Yes. Do they have any idea when this will be possible? No. Will it be anytime soon? Probably not.